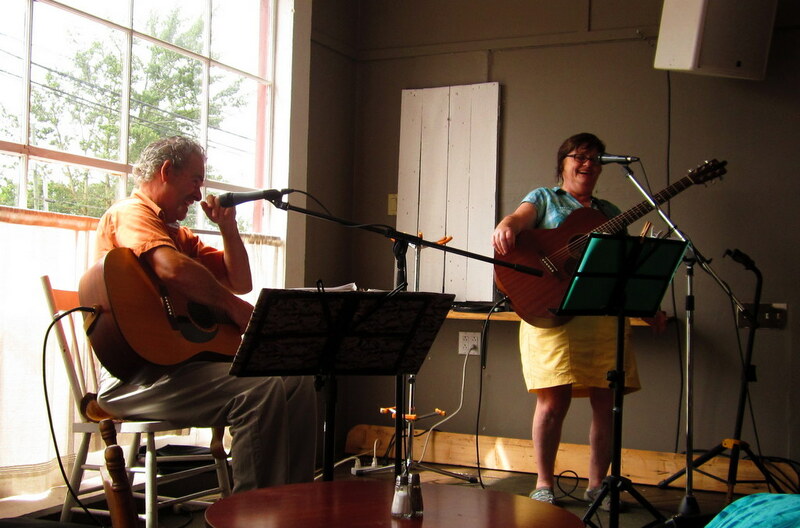 This entry was tagged Islander, Margie Carmichael, music, PEI, Red Dirt Road, songs, Trailside Cafe. Bookmark the permalink. I am trying to contact you re Earth Ceilidh on Earth Day April 22, 2015 at 7pm at the Mount Chapel in Charlottetown. I am on a planning committee and your name came up with “Red Dirt Road” as it speaks of our land and roads at one time in our history. Would you ever consider , if have the time, to volunteer to sing Red Dirt Road and maybe another song that celebrates some aspect of our land, our water, ….some of the beauties of God’s creation. You can email me. Love to hear from you soon as we are contacting performers these days before Easter.